We are grateful for donations of food, household cleaners and toiletries. If you’d like to donate items or if you’d like to organise a collection in your school or church, please contact us on 07583 025435. 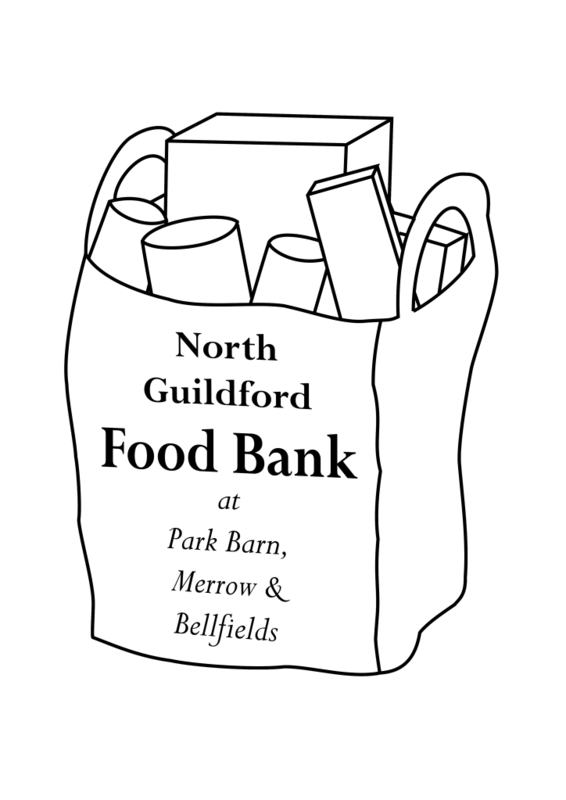 Our stock is always changing, so please do call us or email on northguildfordfoodbank@gmail.com if you’d like to make a donation – we can then let you know what we need at the time. At Sainsburys in Burpham there is a list of items we’d currently appreciate by the front doors and also a collection area near the checkouts, where items can be donated after your shop.